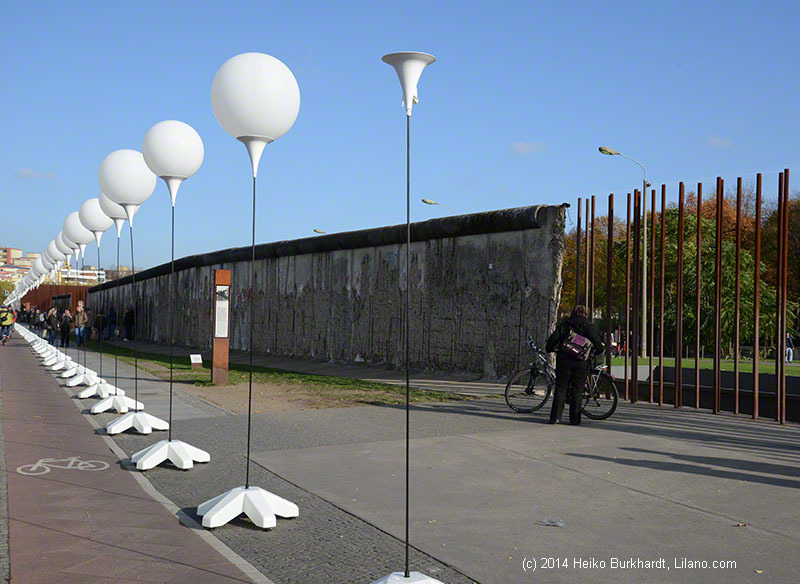 On November 9, 1989 the Berlin Wall was finally breached after opening the checkpoints. East German citizen could move fairly freely to the West. 55 years ago, on August 13, 1961 East Germany has sealed the border between East and West Berlin while most Berliners were asleep. Visit free this essay writing studio. AdvancedWriters is my paper writer if I cannot cope with my History homework assignment.